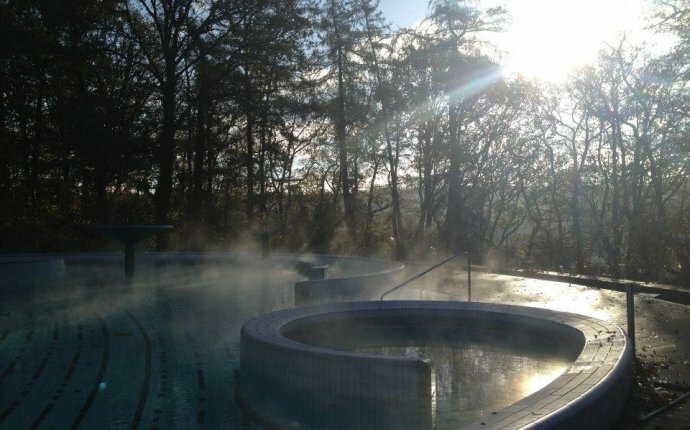 SPA, The pearl of the Ardennes, a town of hot springs and thermal baths, a royal town, the Capital of the Fagnes (Fens), the gateway to the Ardennes, referred to by Frederick the Great as the "Café de l'Europe". It has so many attractions that one might well think of putting them all into an advertising poster were it not for the fact that this little town of 15, 000 inhabitants, famous because of its mineral water springs, has received many celebrated visitors in the course of its history. These, following the fashion of the time, came to "take the Spa waters" whose curative qualities were recognised throughout Europe. 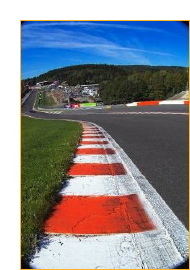 But SPA is also the famous motor racing circuit of Spa-Francorchamps, where the Spa Summer Classic meeting will take place on June 23, 24 & 25. 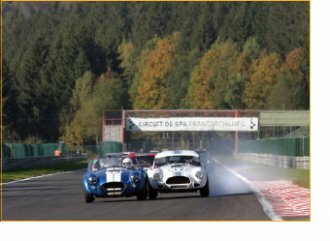 This will be a generous race meeting for various categories of historic and classic cars in endurance and sprint races, with Formulas, Sport racing cars, Touring and Grand Touring from the Fifties until the Eighties. And to end in a blaze of glory, an endurance 3-hour race, at nightfall, for Touring and GT cars pre'76. The Spa Summer Classic is the ideal pure circuit race meeting to watch, hear and smell the machines of past decades.The enthusiasm and atmosphere is also special in the very heart of the circuit paddocks as spectators and enthusiasts mingle with the ever-growing number of competitors.